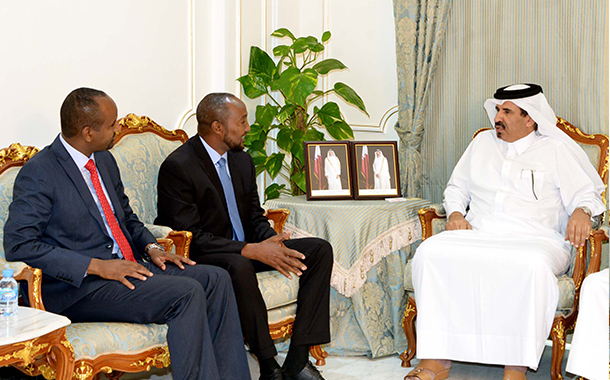 Qatar Chamber vice chairman Mohamed met with a Somali delegation headed by Chairman of Gubaland Chamber od Commerce and Industry Mr. Shafy Kahen at the Chamber venue yesterday. 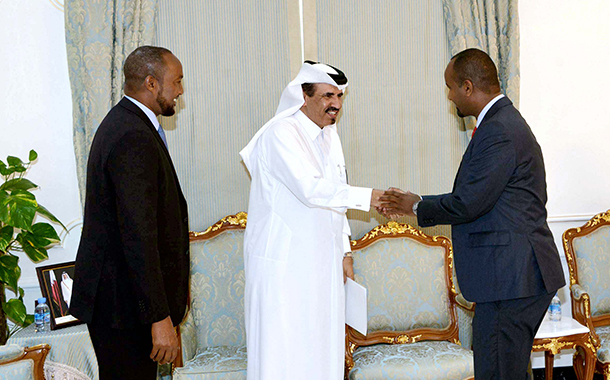 The meeting discussed the available investment opportunities in the Somali state in fields of agriculture, tourism, infrastructure, water tanks and electricity. Both parties reviewed ways of enhancing cooperation and organizing a joint businessmen forum for displaying the investments opportunities in a wider manner. 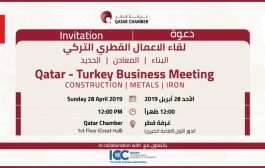 For his part, Bin Twar said that Qatari businessmen are interested to know about the investment climate in Somalia and to build cooperation ties with their Somali counterparts.